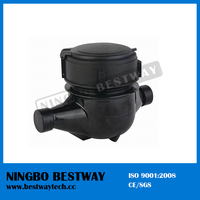 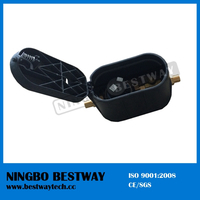 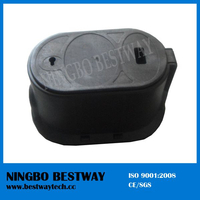 L365 Plastic Nylon Water Meter Box Hot Sale (BW-L365) - Buy Product on Ningbo Bestway M&E Co., Ltd.
Packaging Details: Standard export packing or as per customer's requirements. 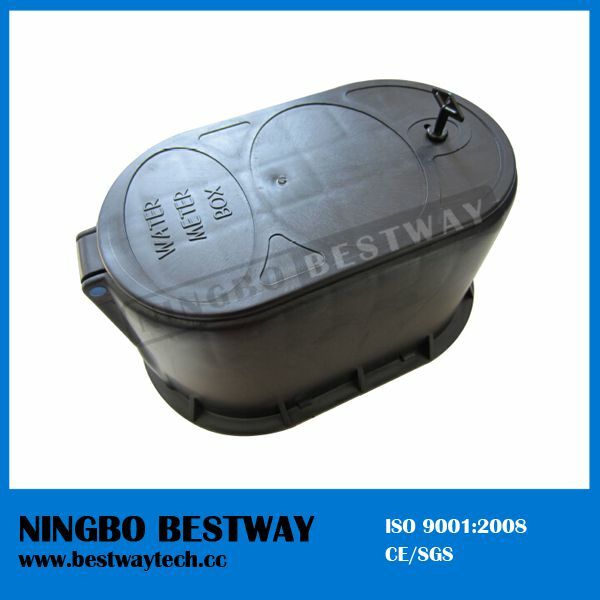 Inner box, outer carton and pallet . 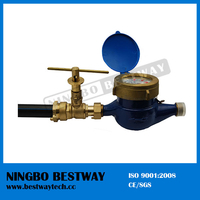 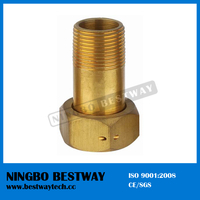 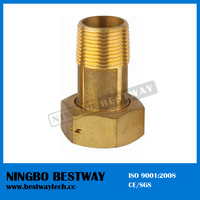 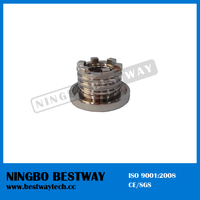 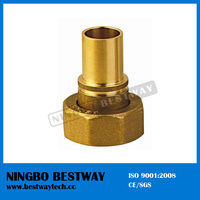 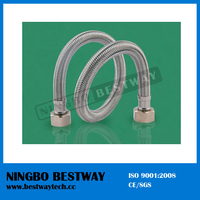 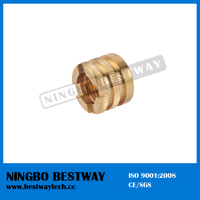 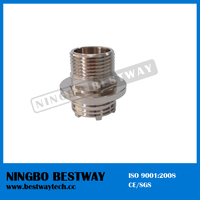 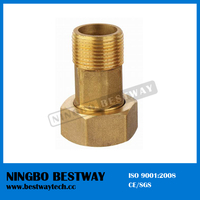 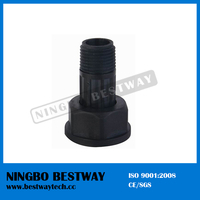 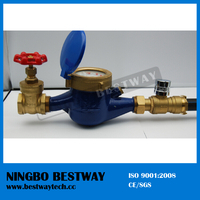 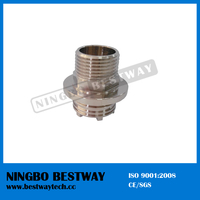 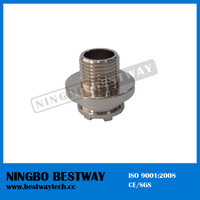 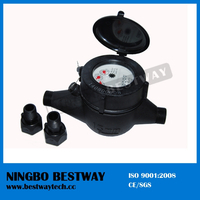 Ningbo Bestway Valves Limited is specialize in manufacturing brass & bronze valves and fittings, including ball valves, angle valves, gate valve, check valves, bibcock, tap, fitting, water meter parts and so on.